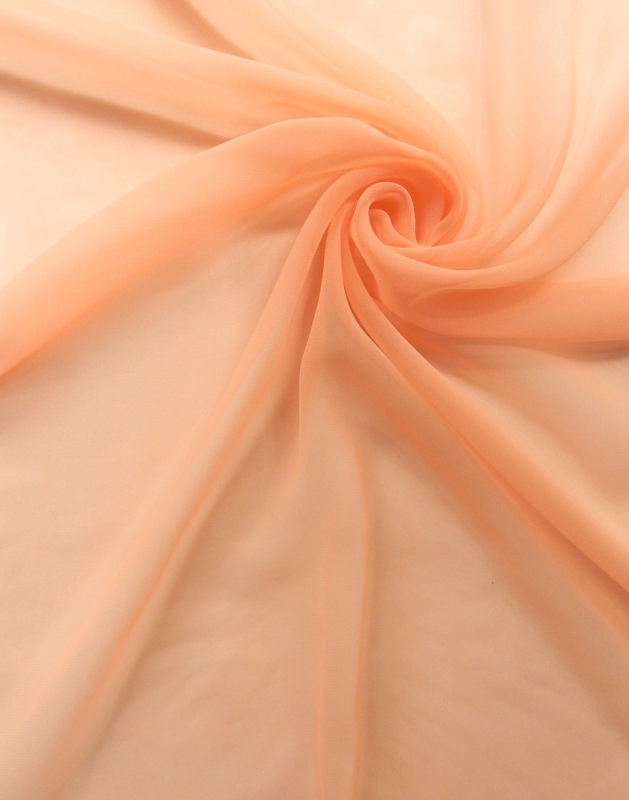 Originating in Europe during the 1700s, chiffon was made exclusively of silk and worn only by the wealthy. 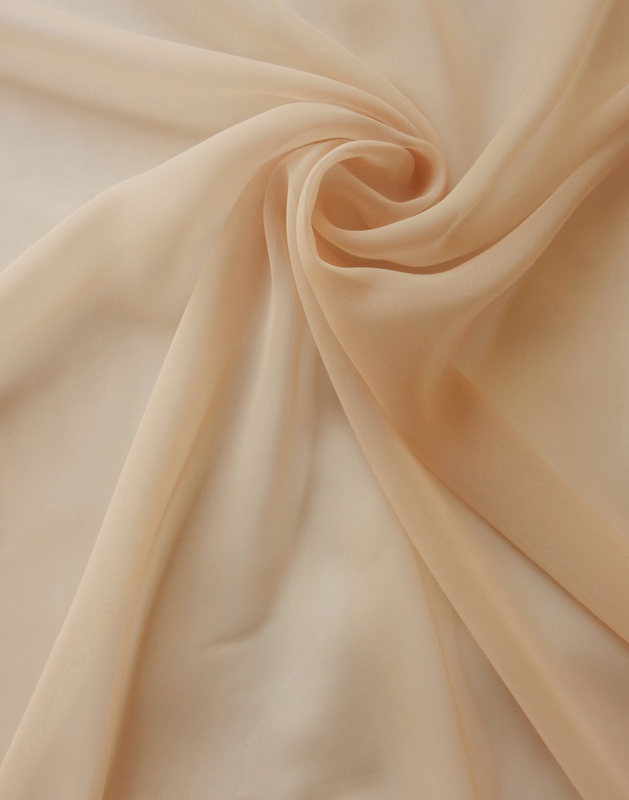 The 20th century brought about the invention of synthetics and the introduction of polyester chiffon, an inexpensive yet inferior alternative. 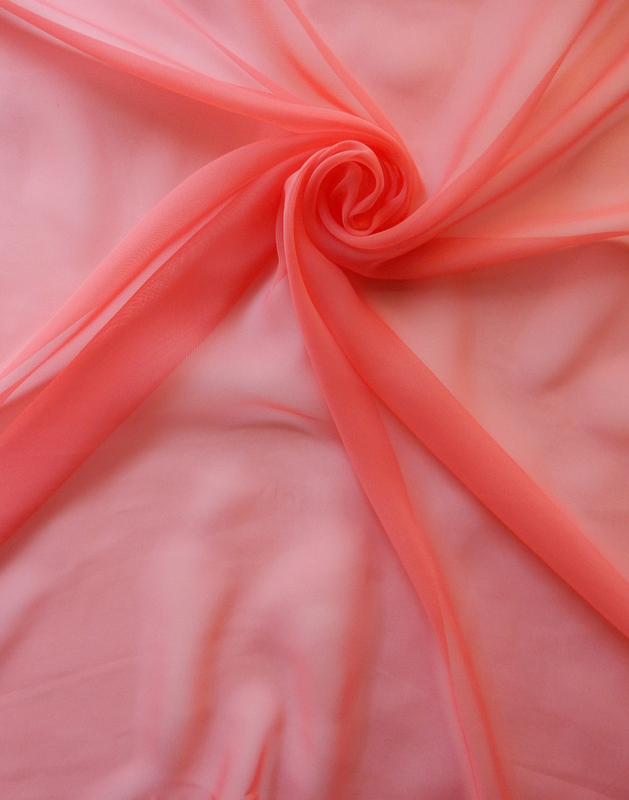 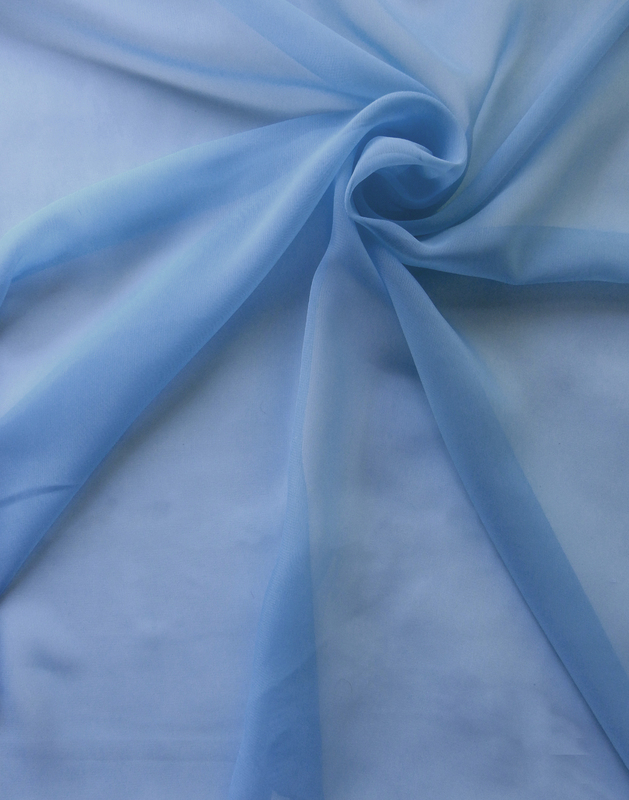 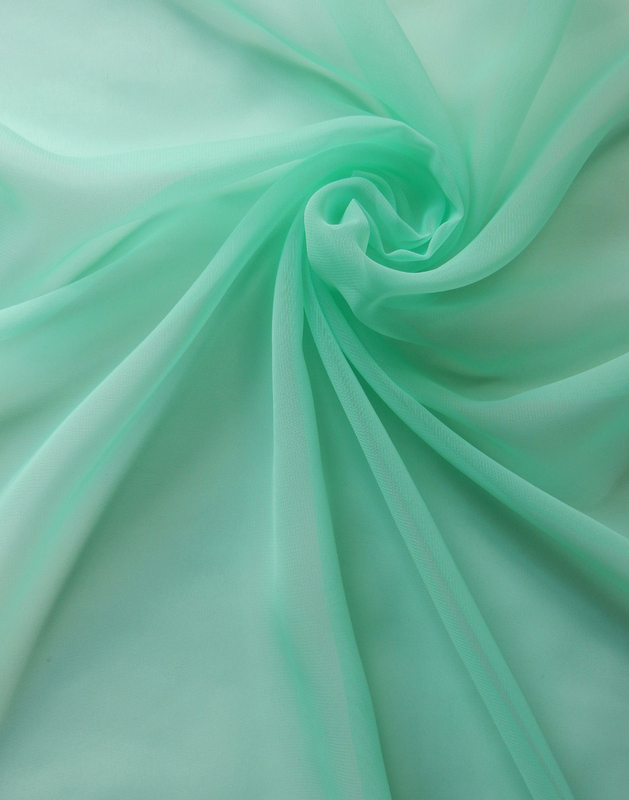 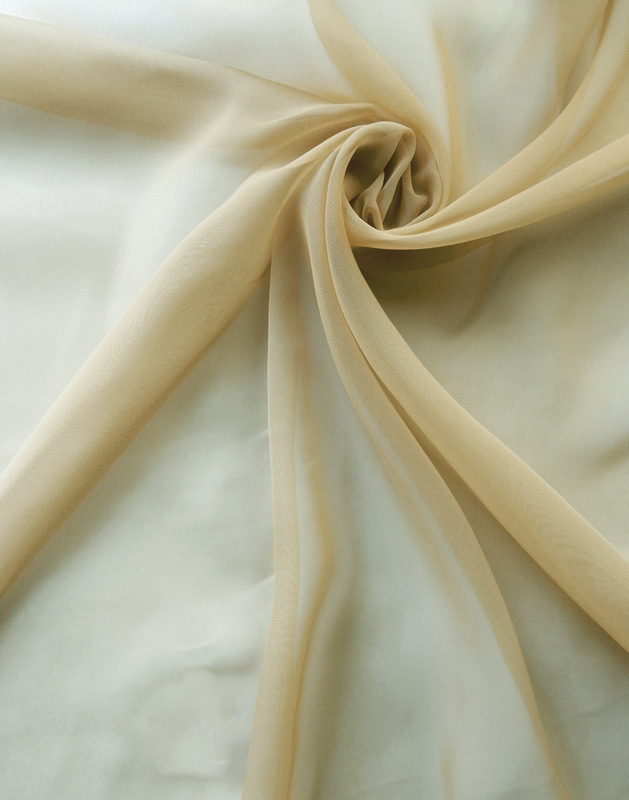 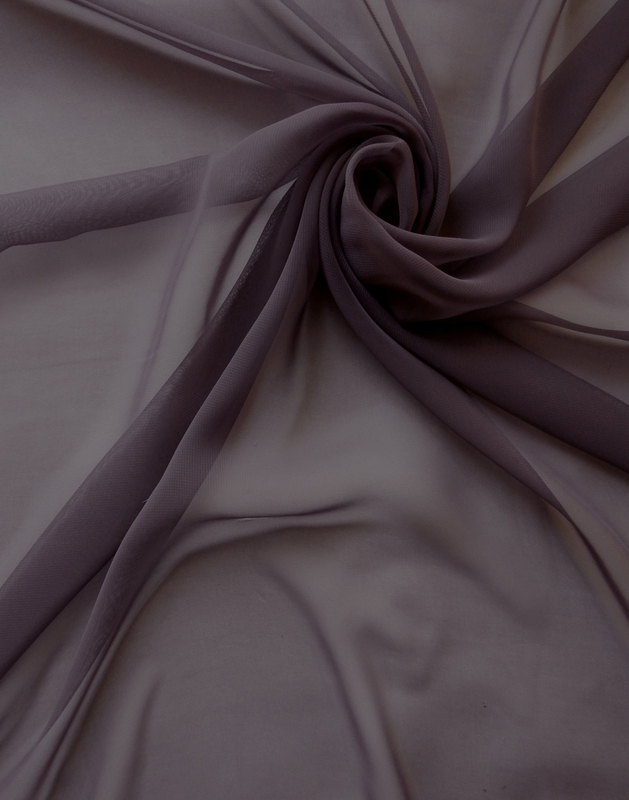 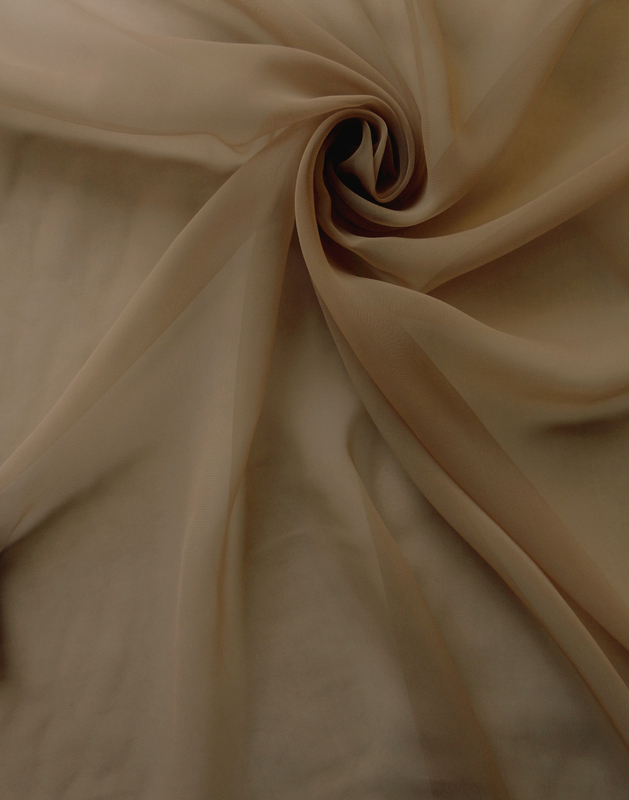 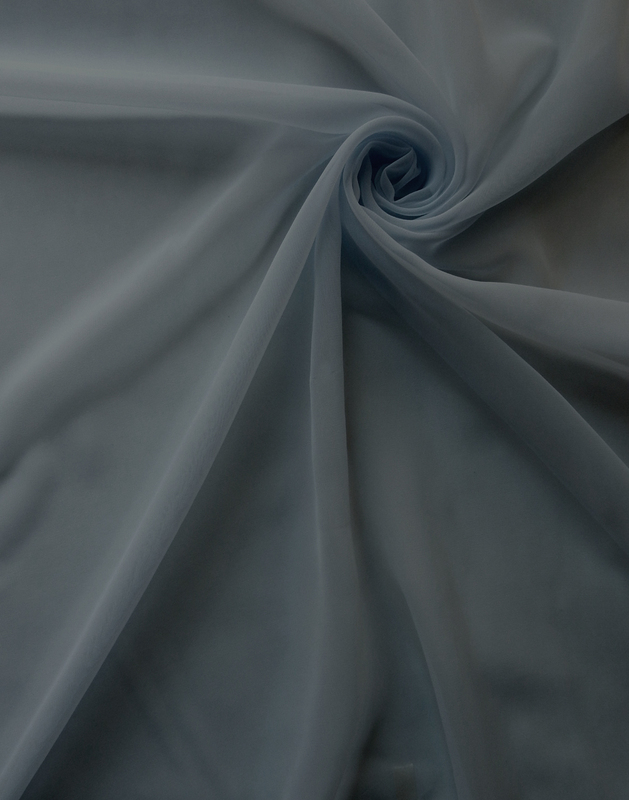 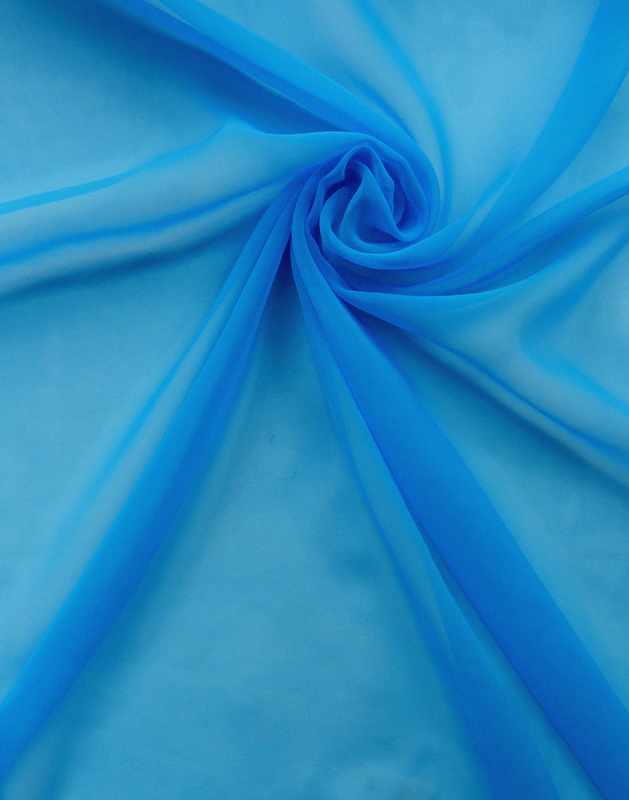 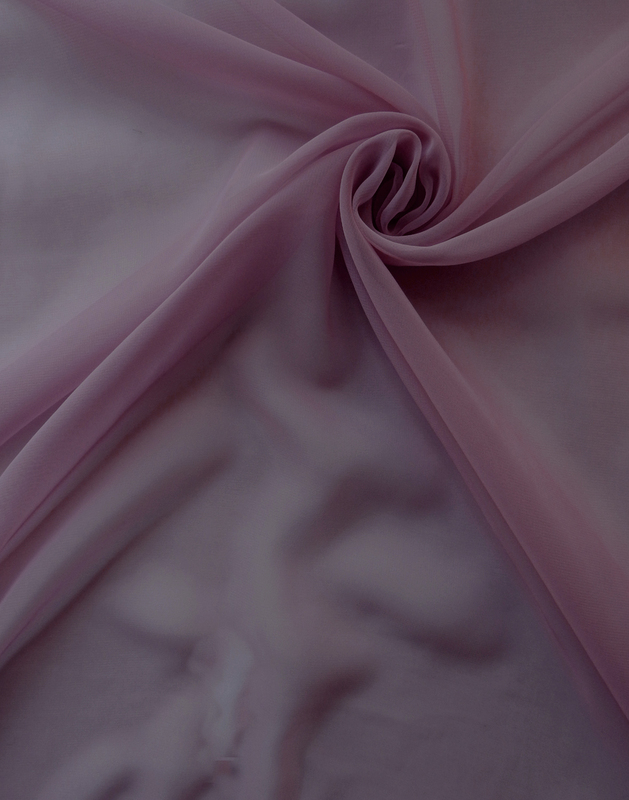 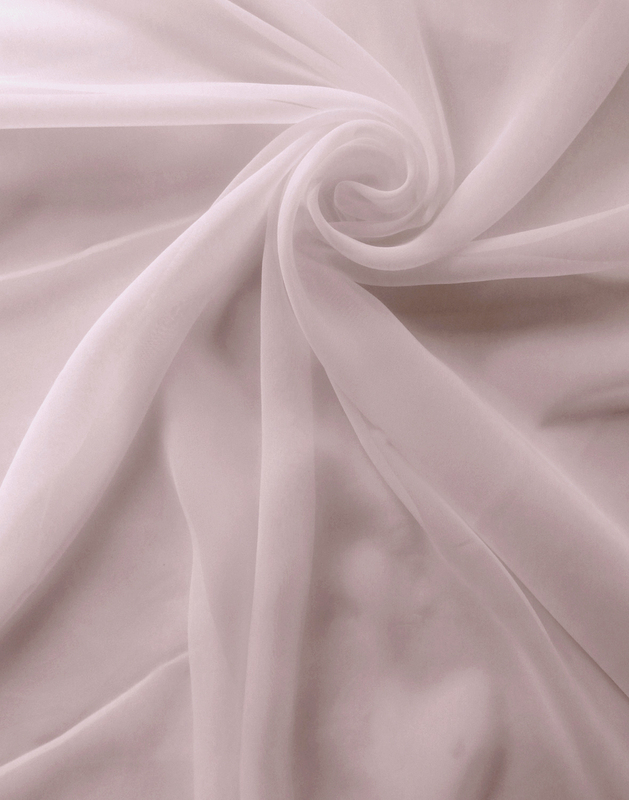 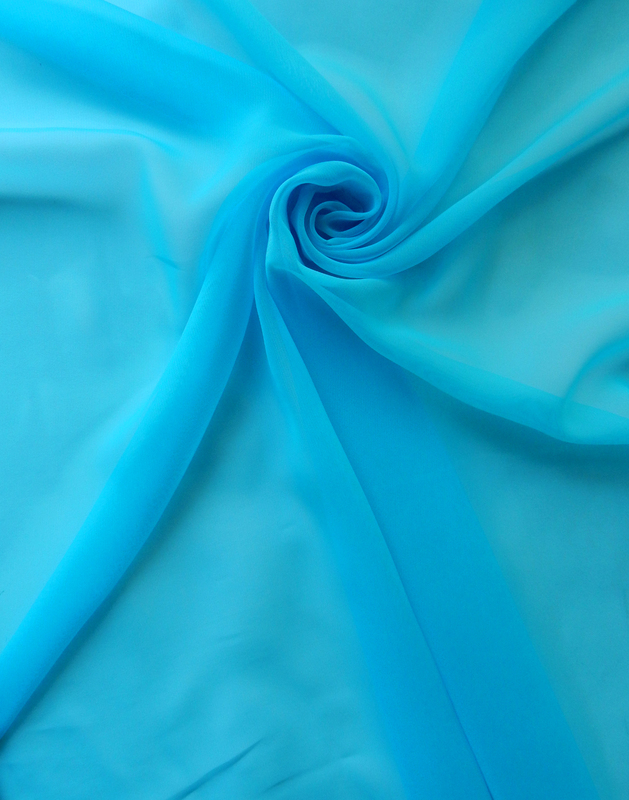 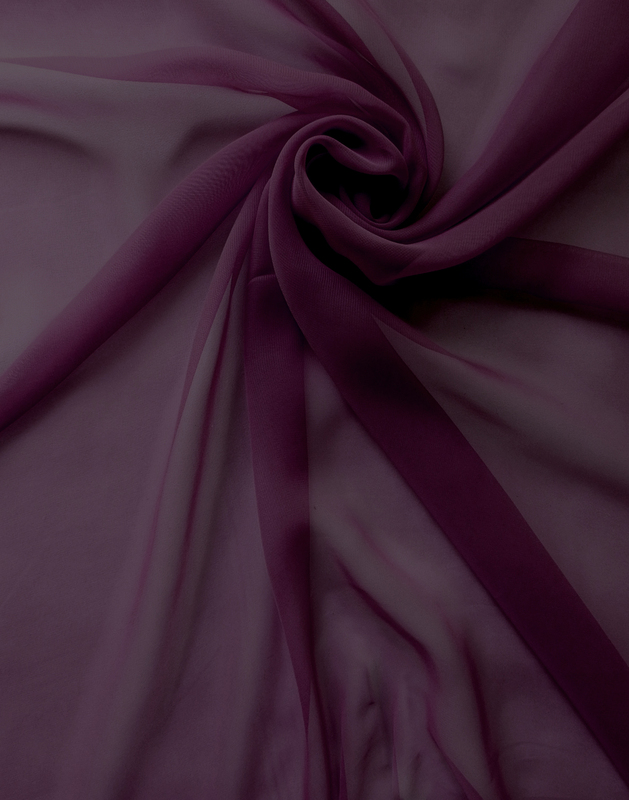 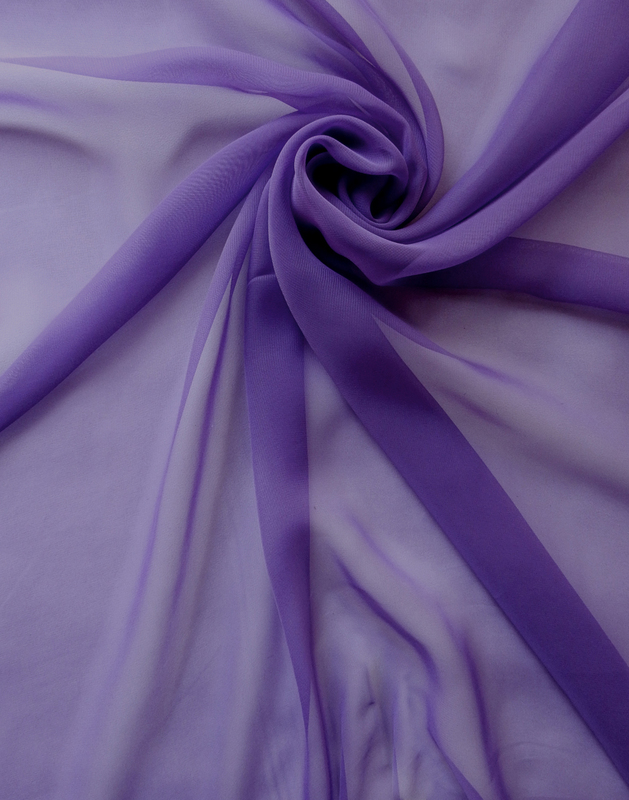 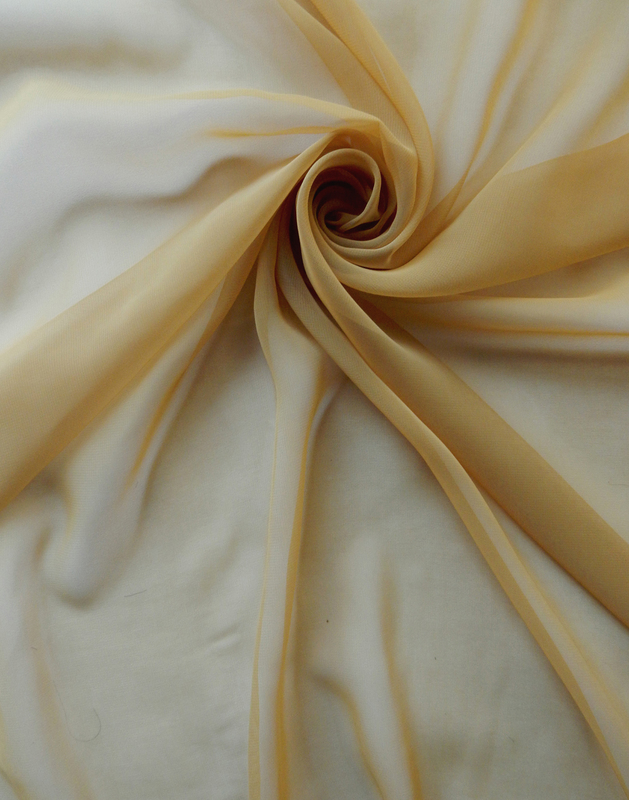 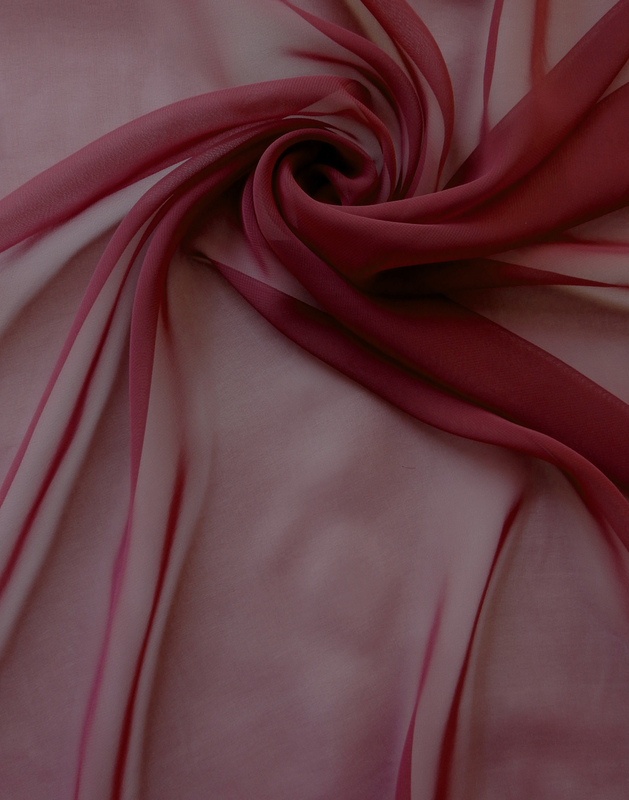 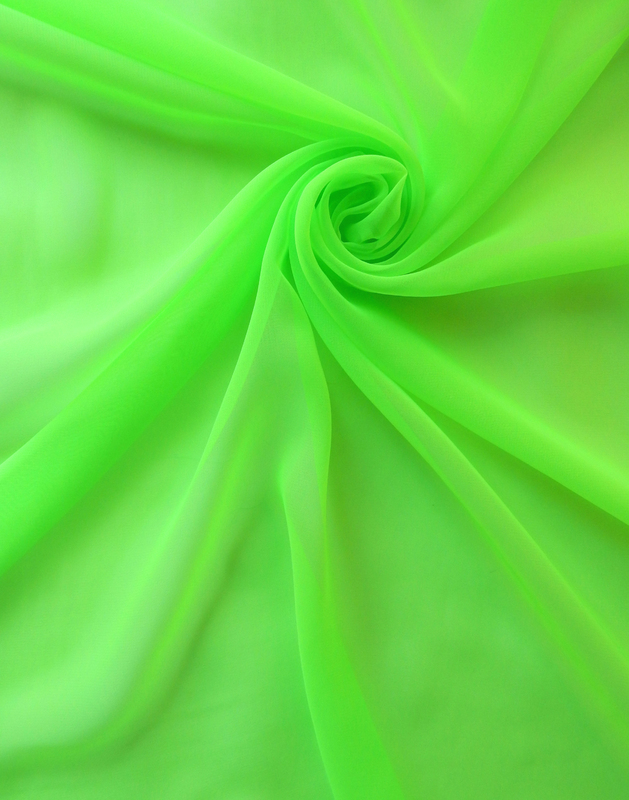 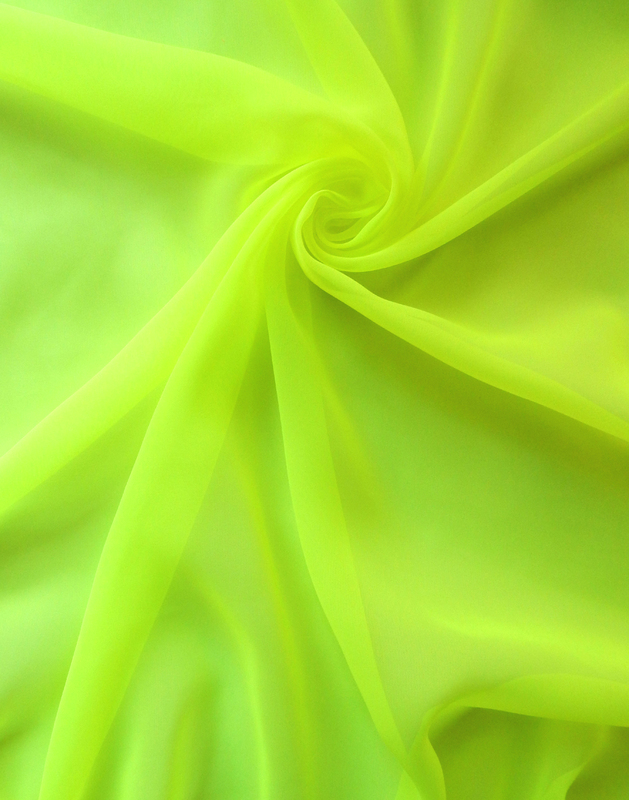 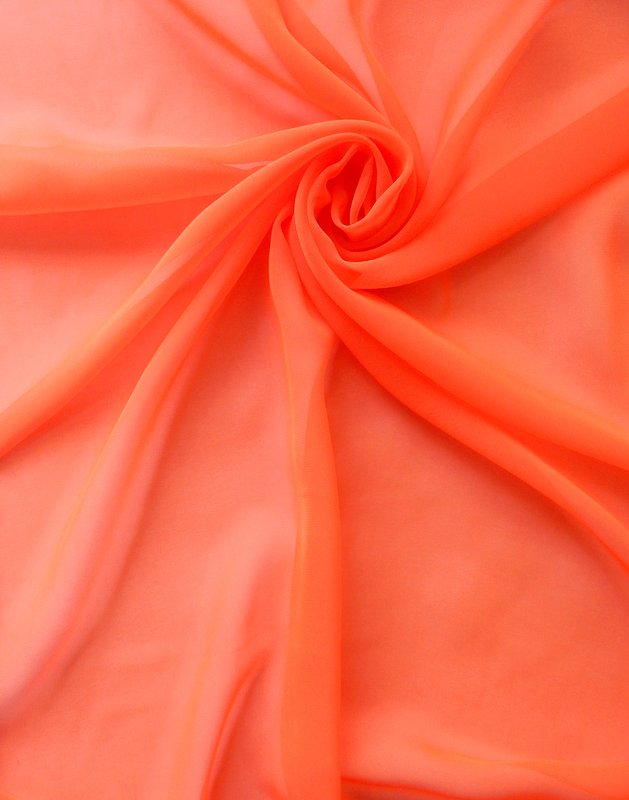 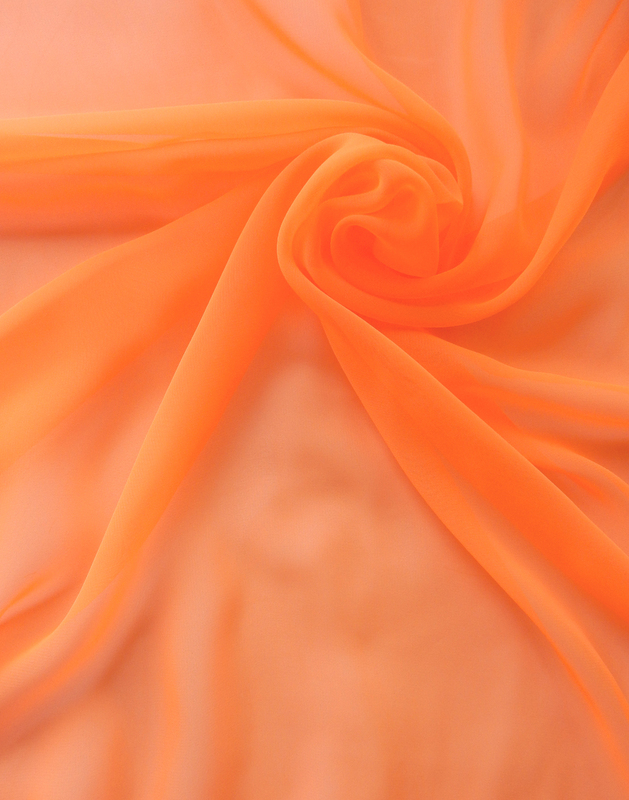 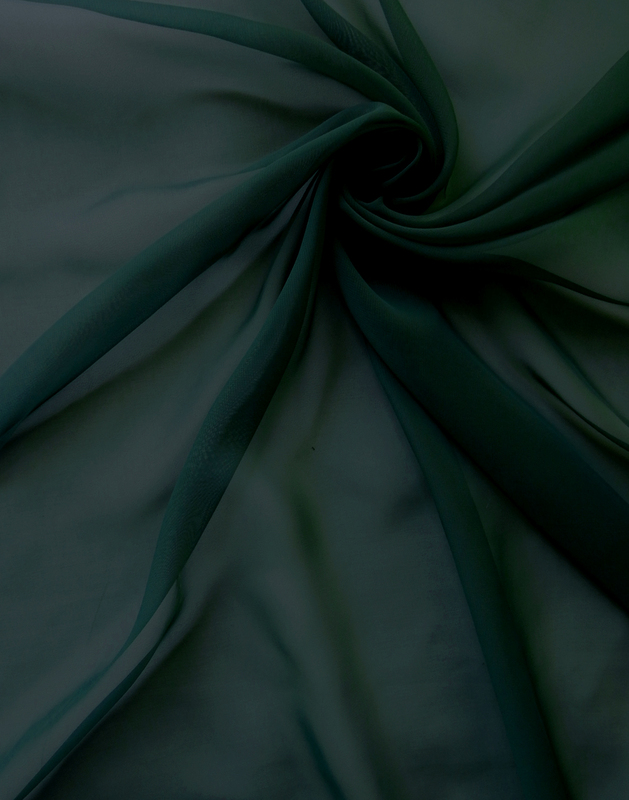 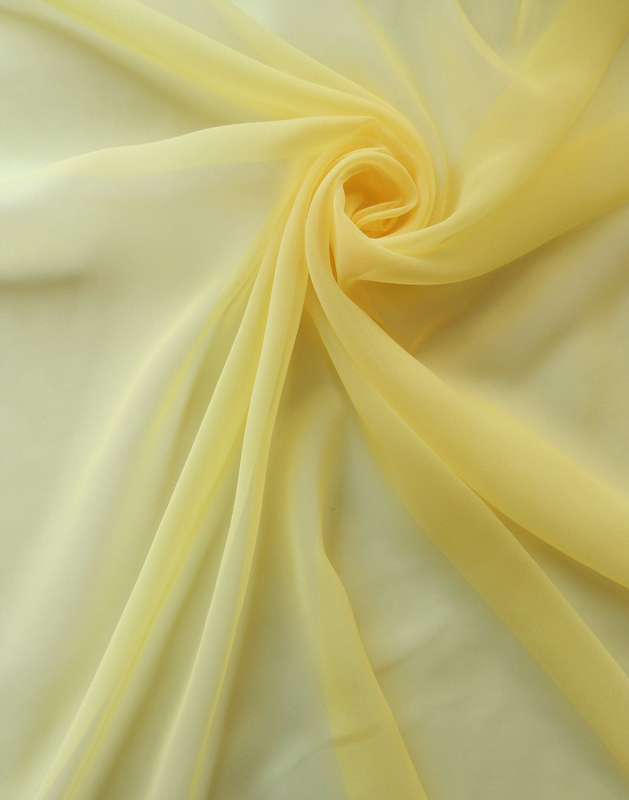 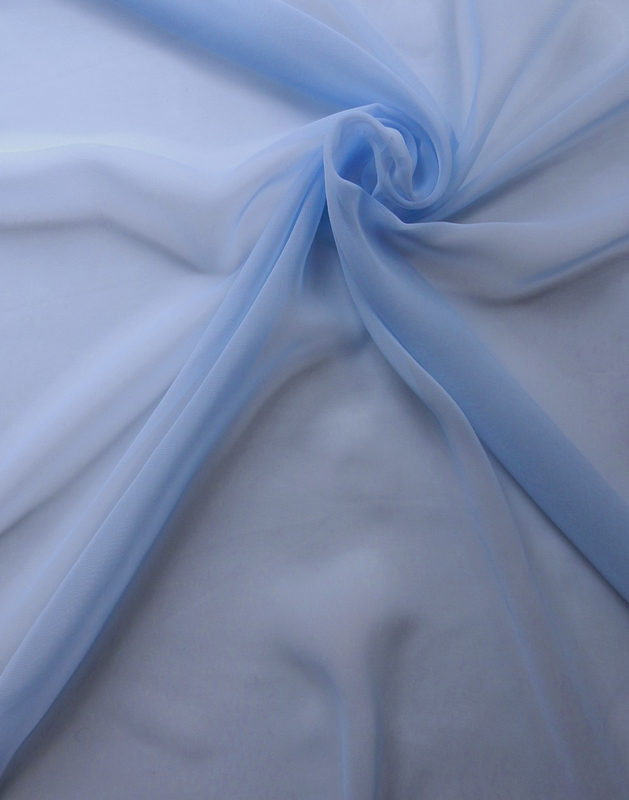 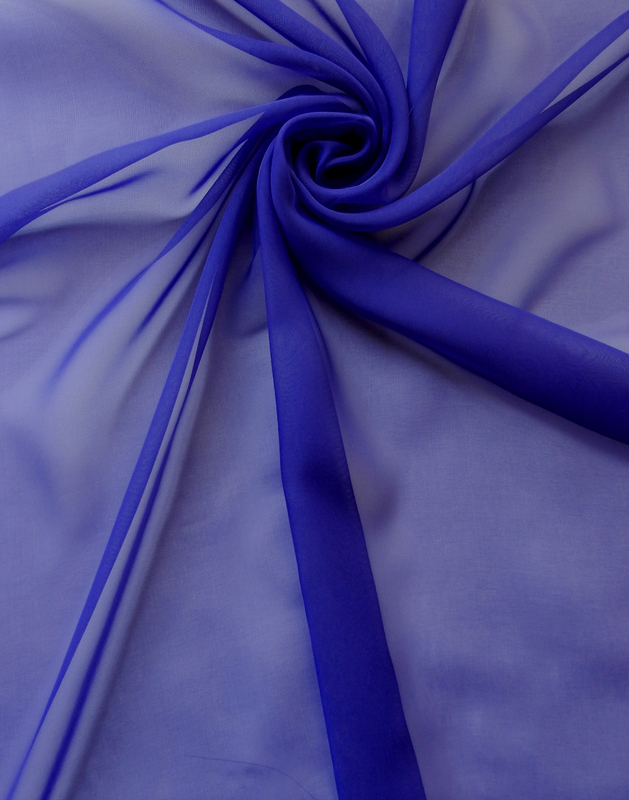 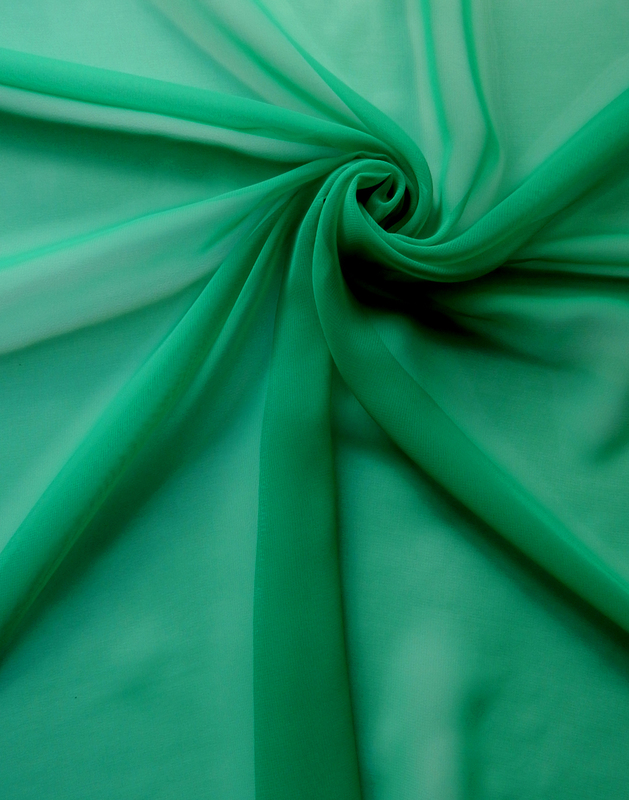 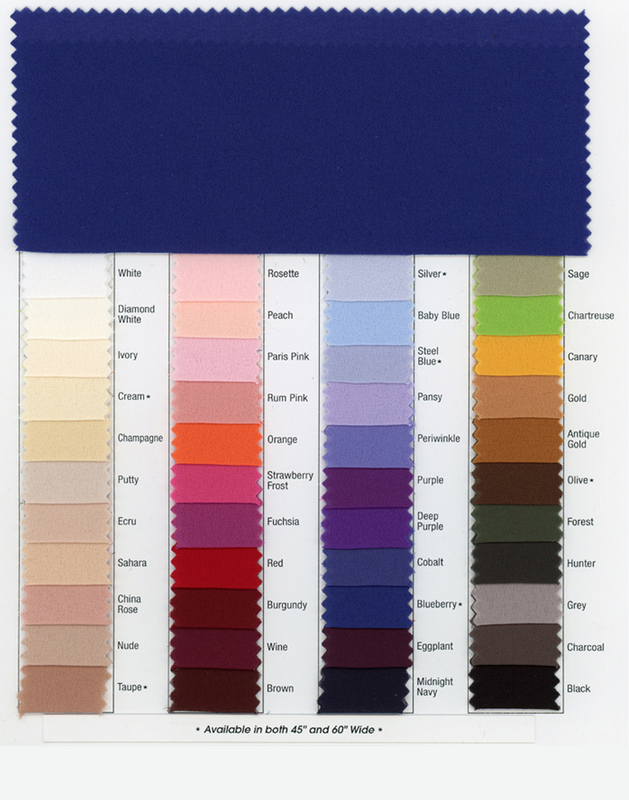 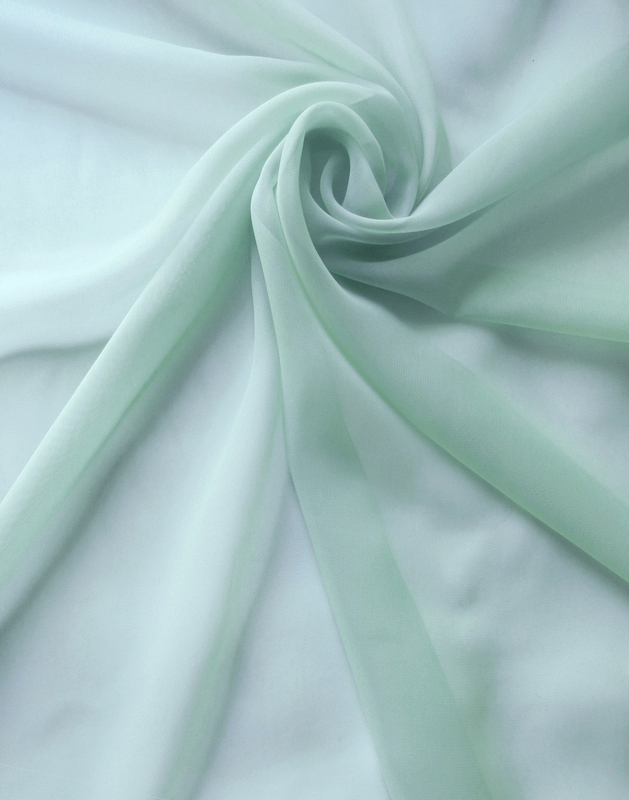 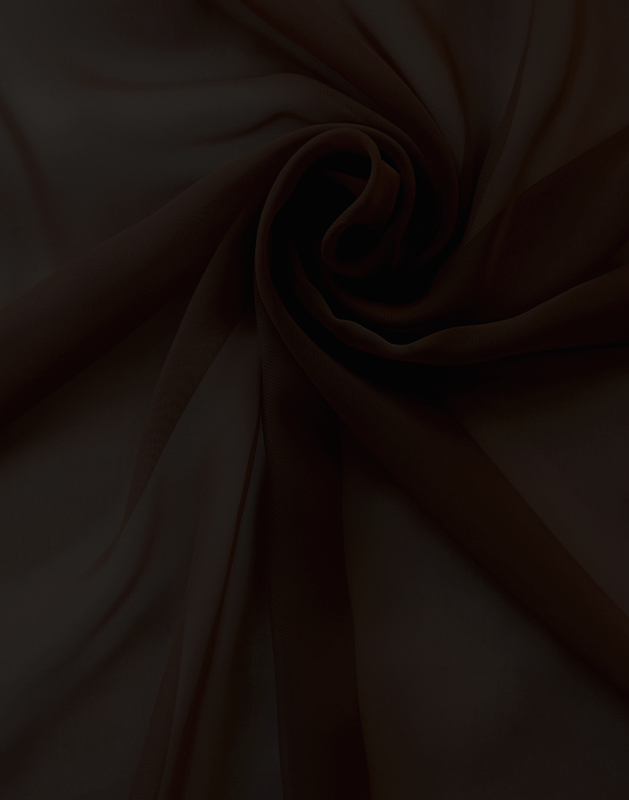 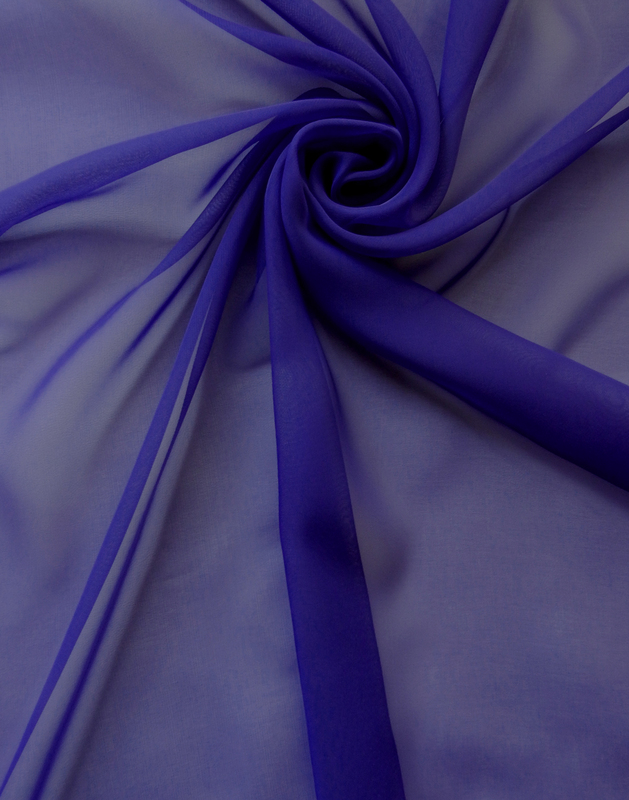 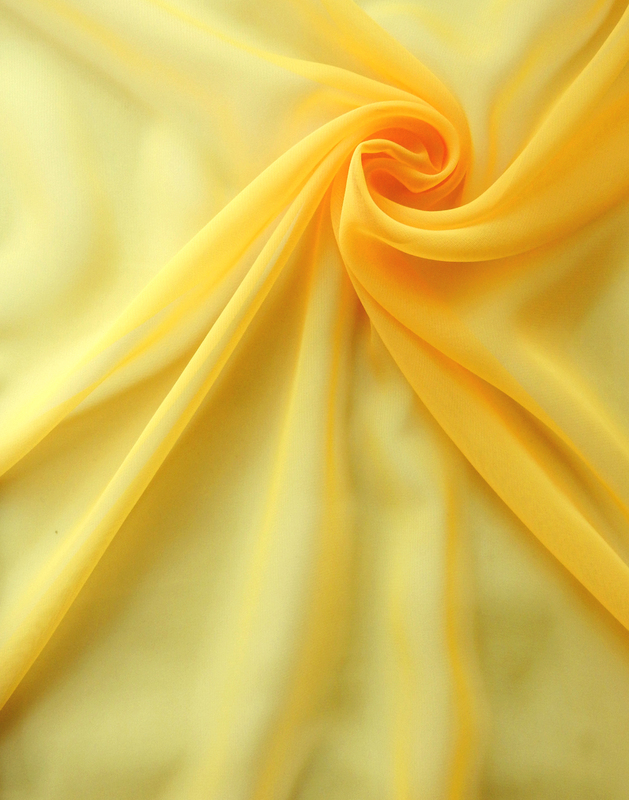 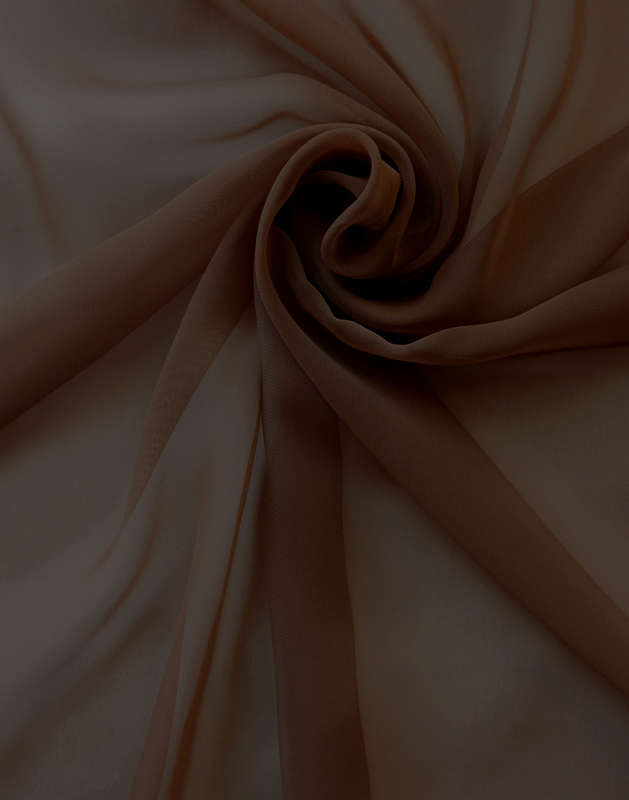 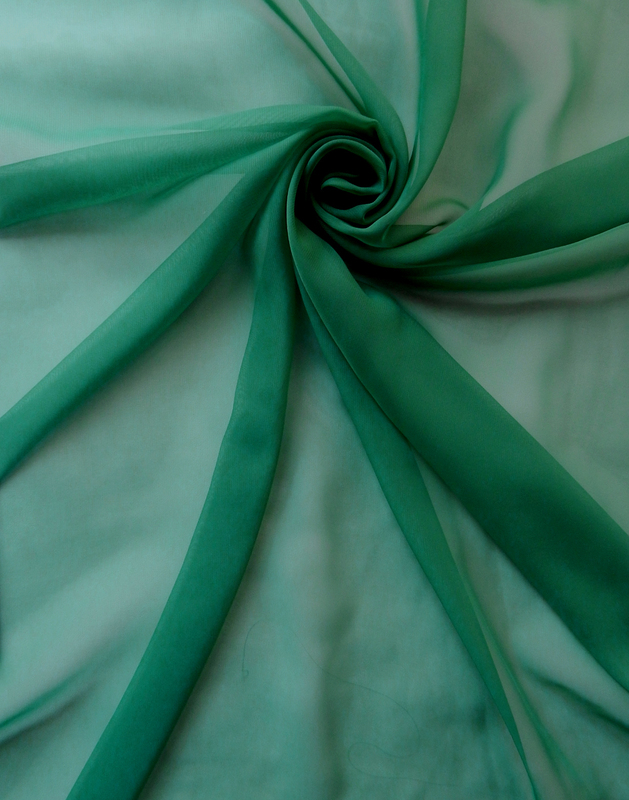 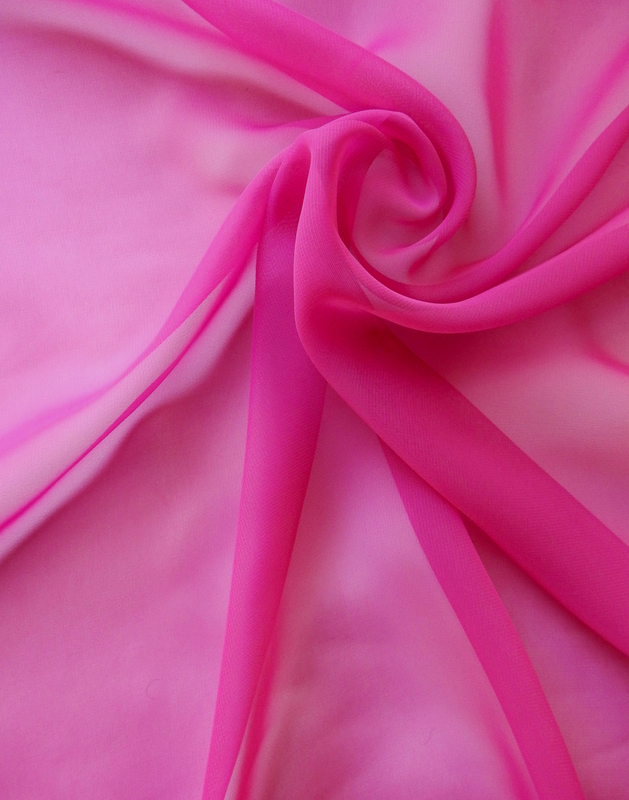 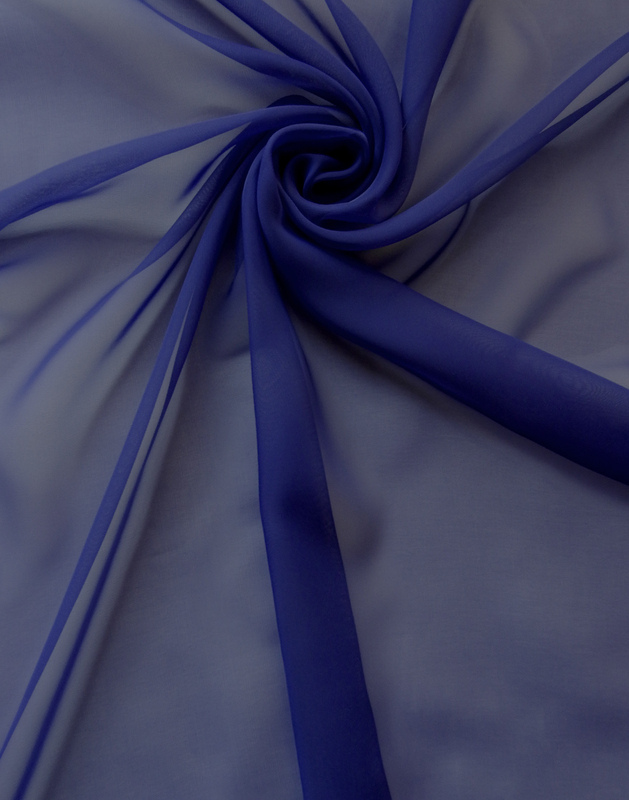 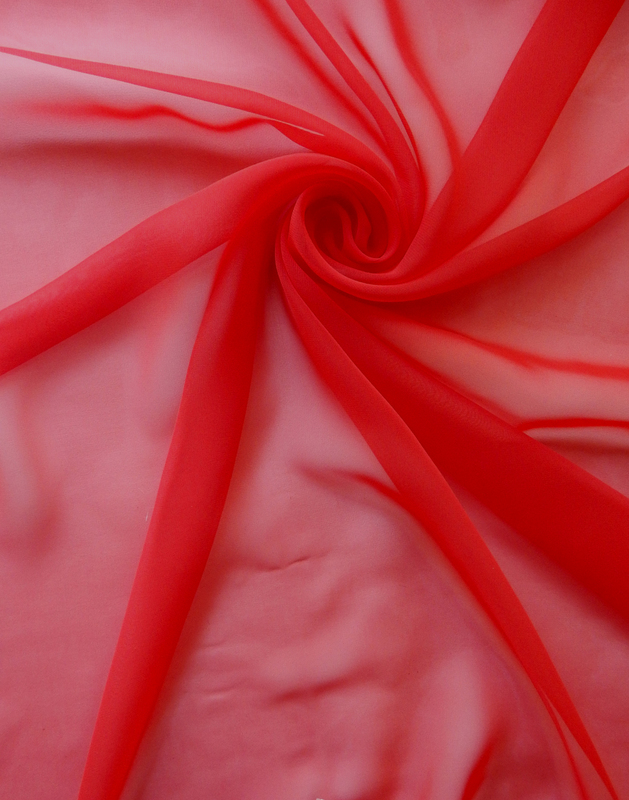 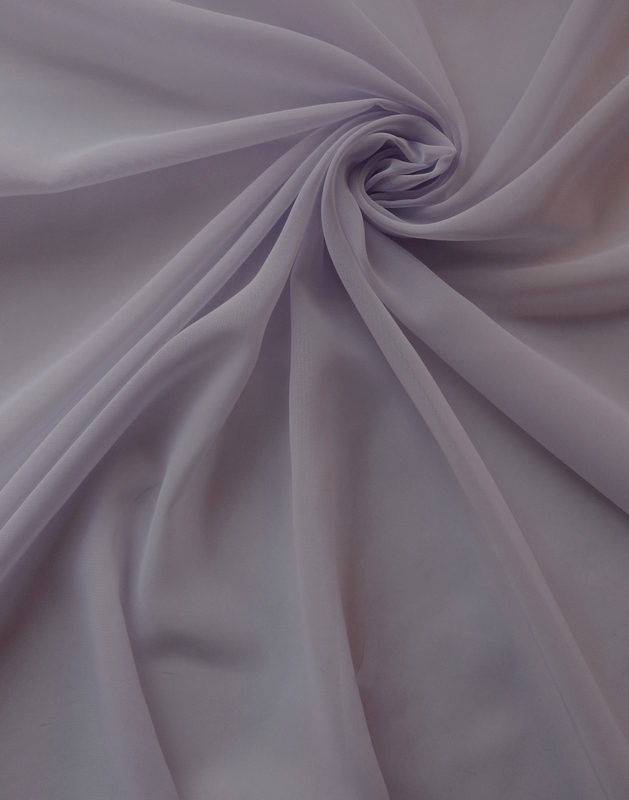 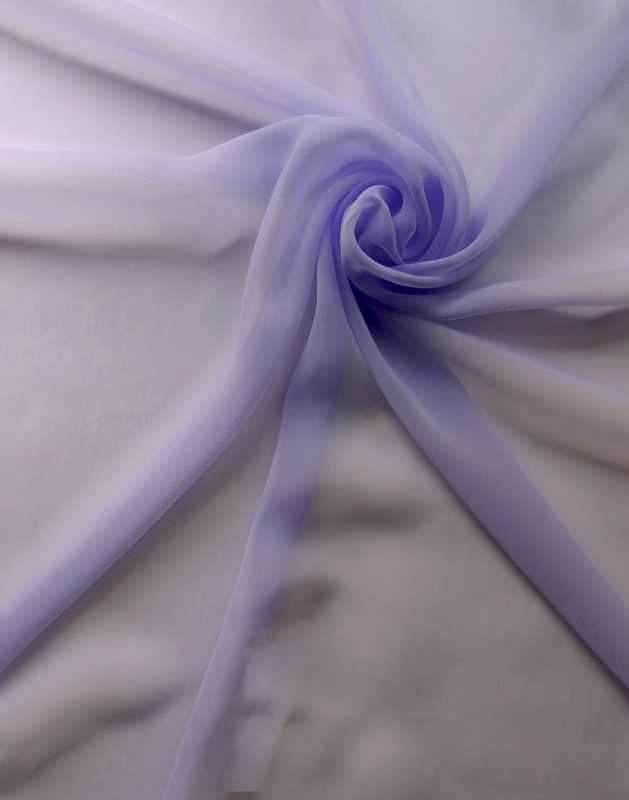 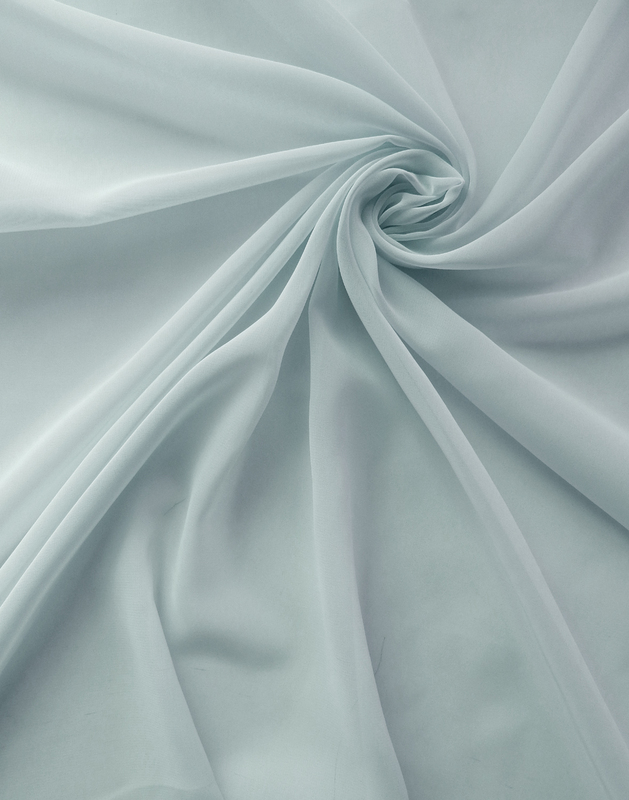 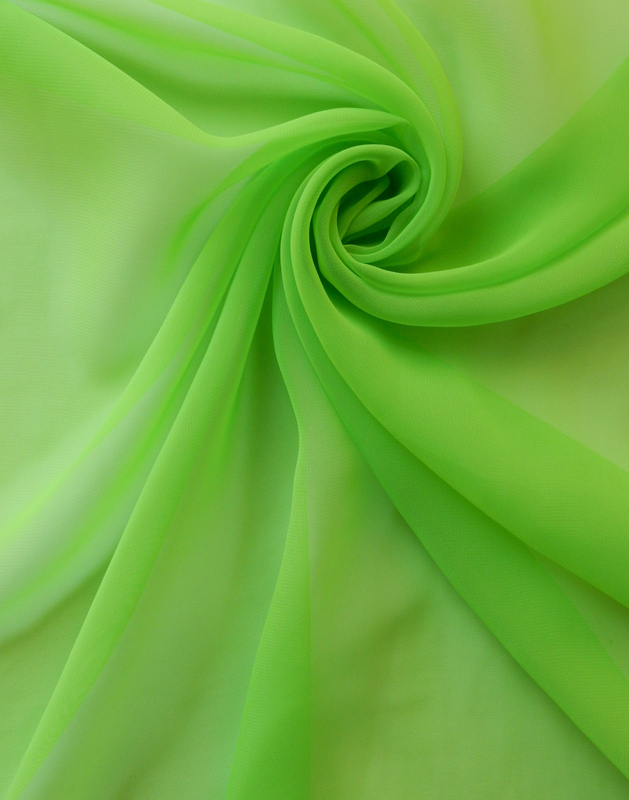 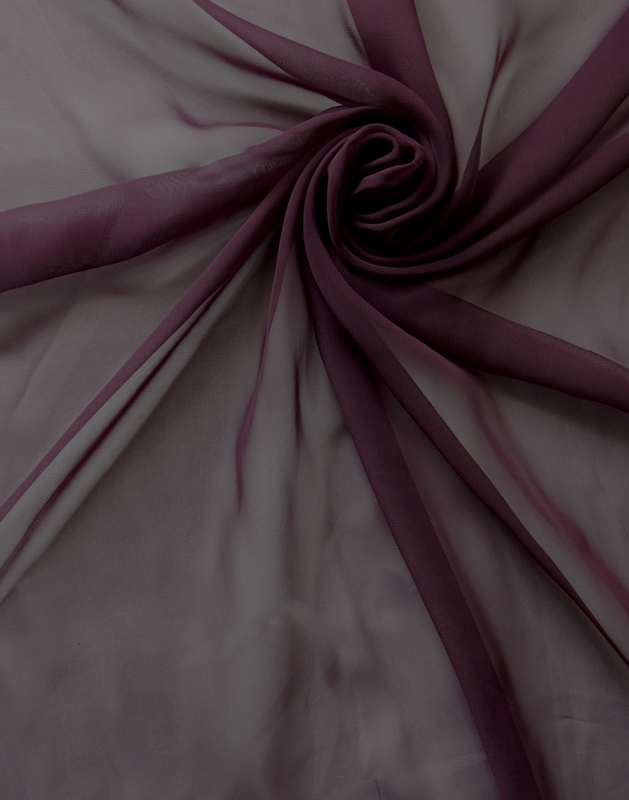 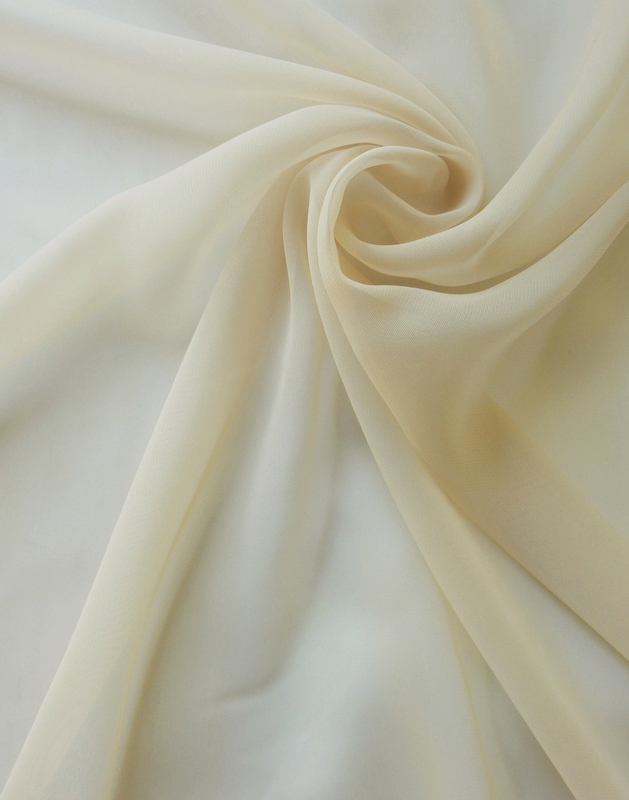 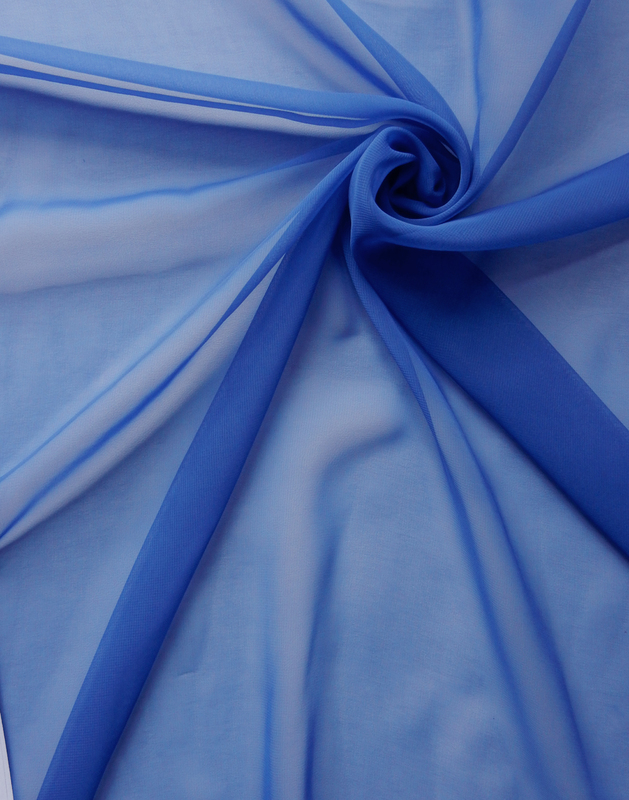 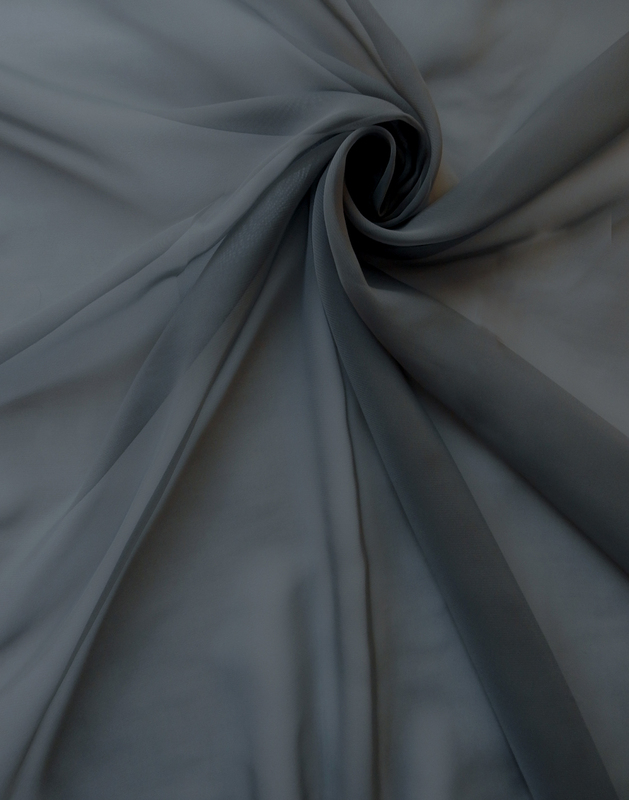 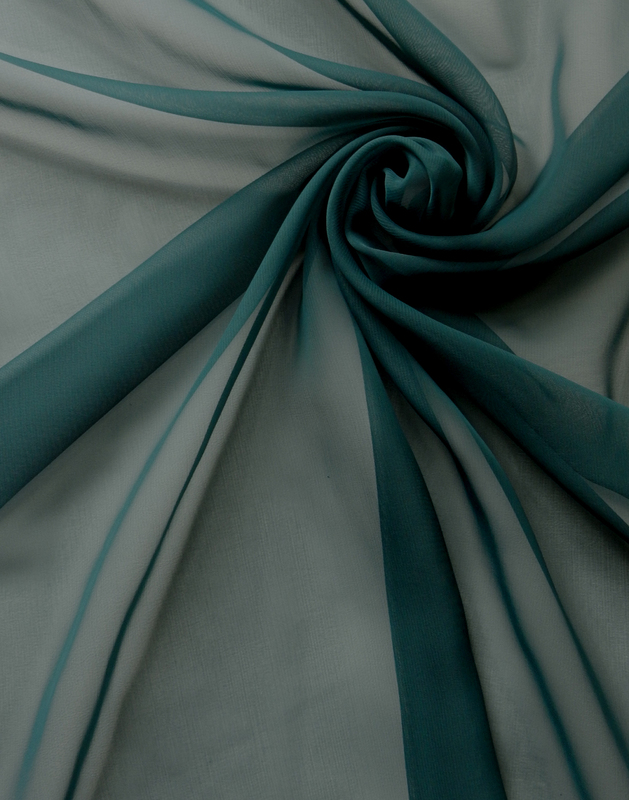 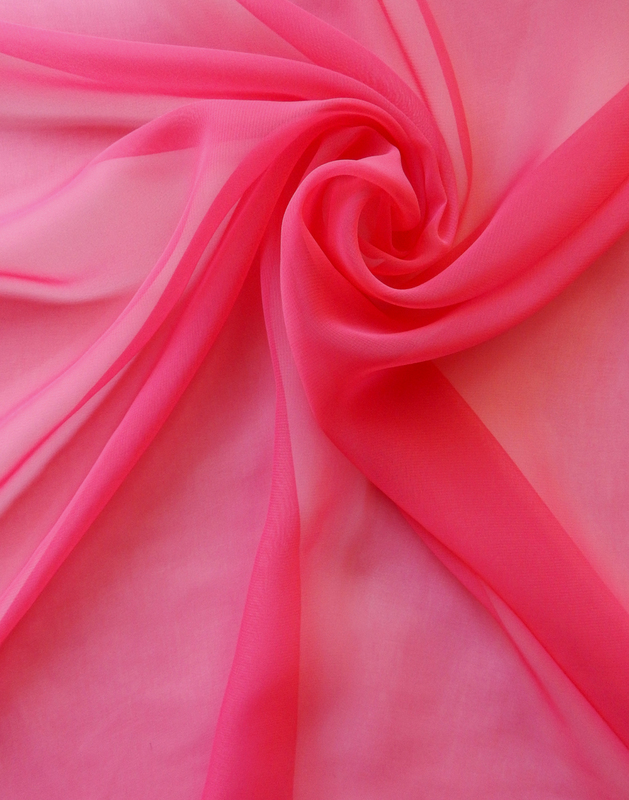 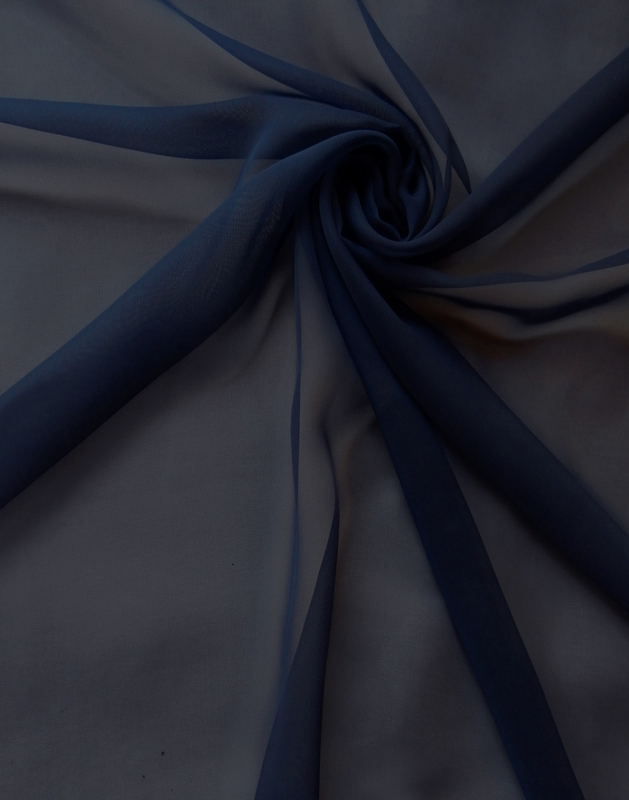 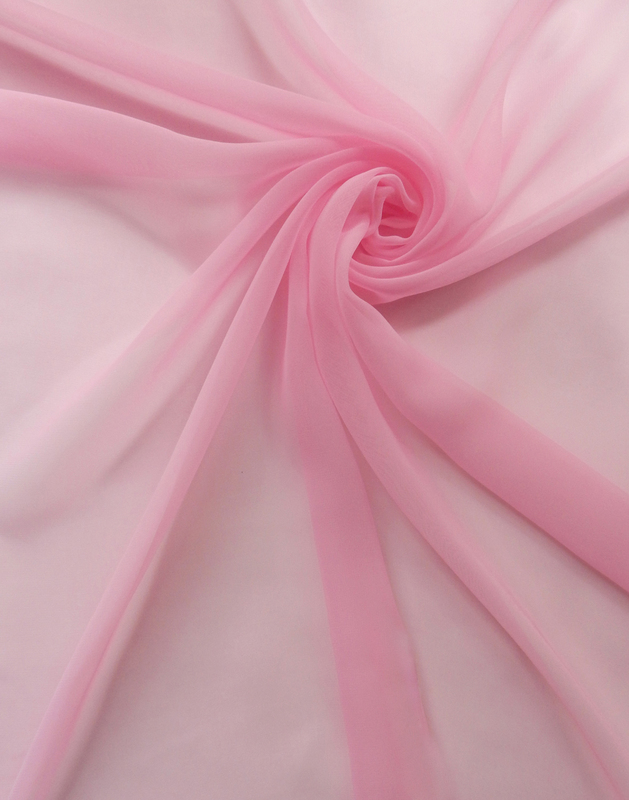 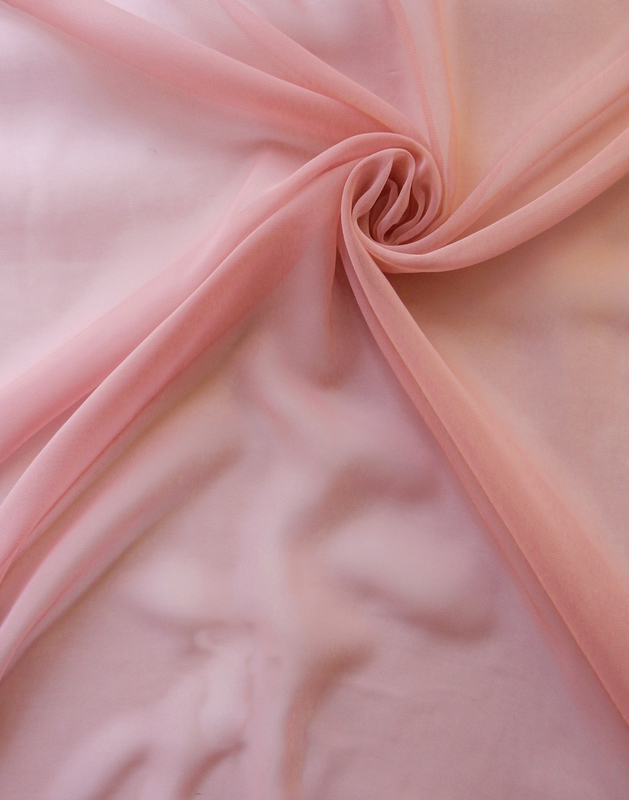 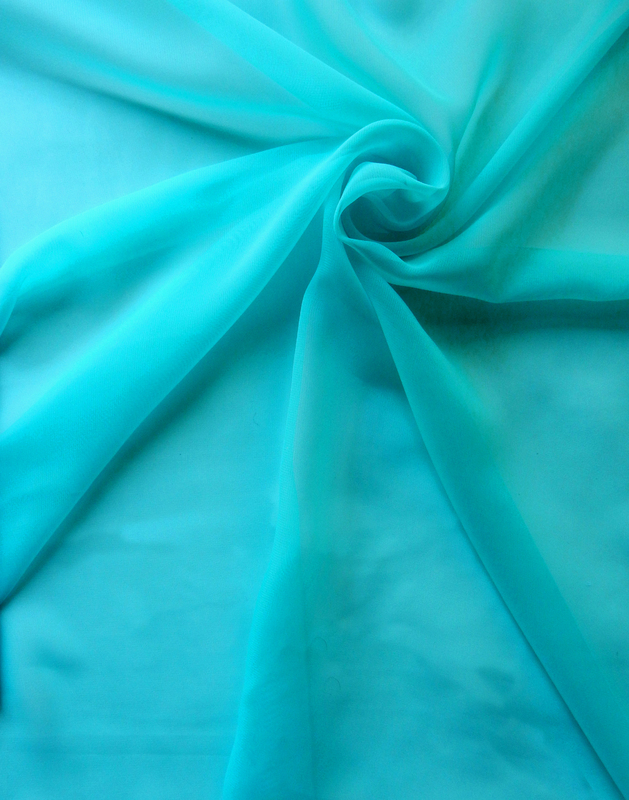 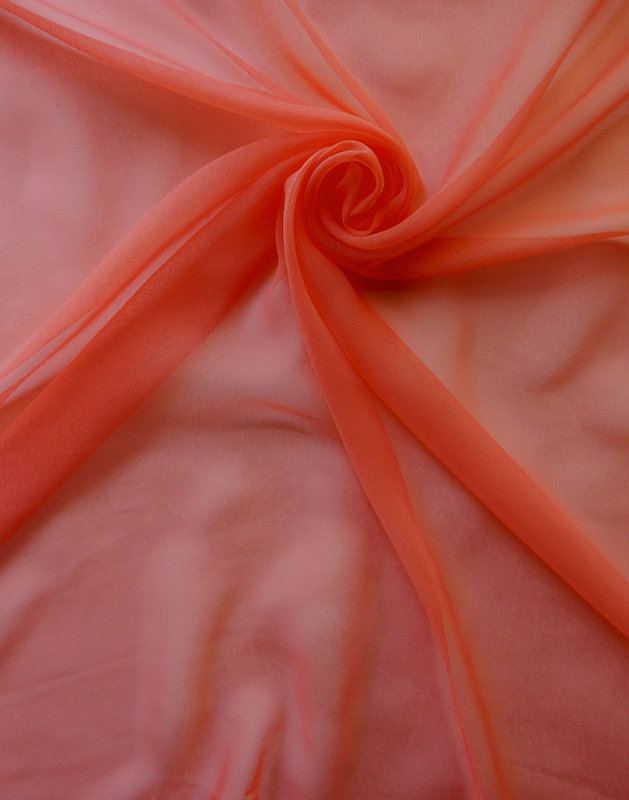 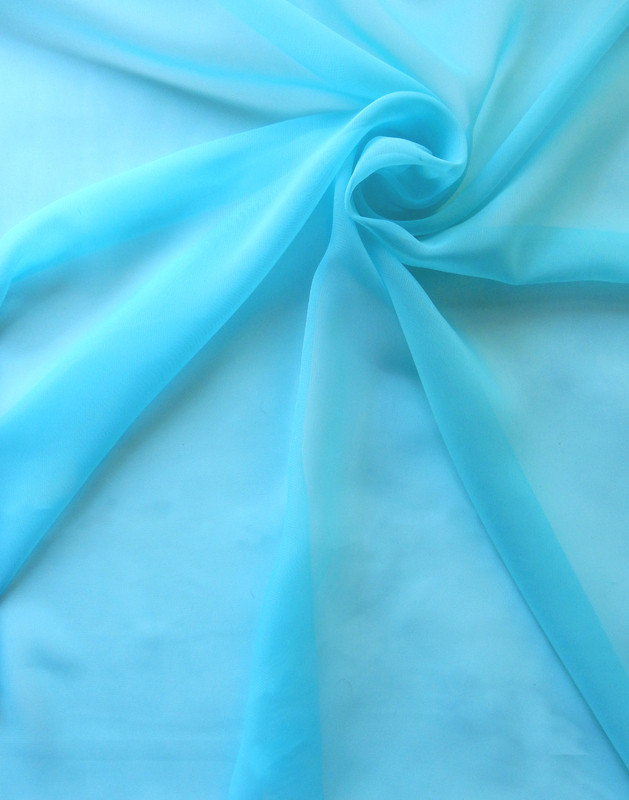 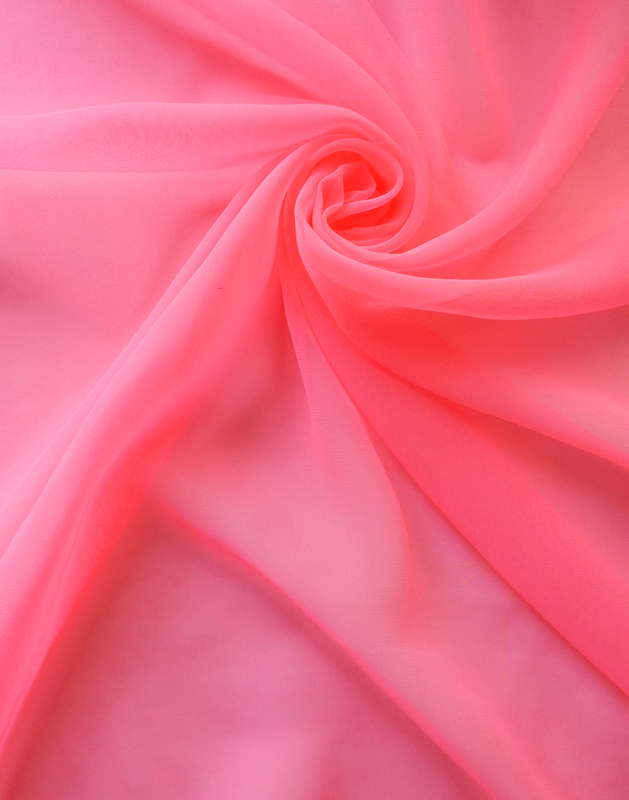 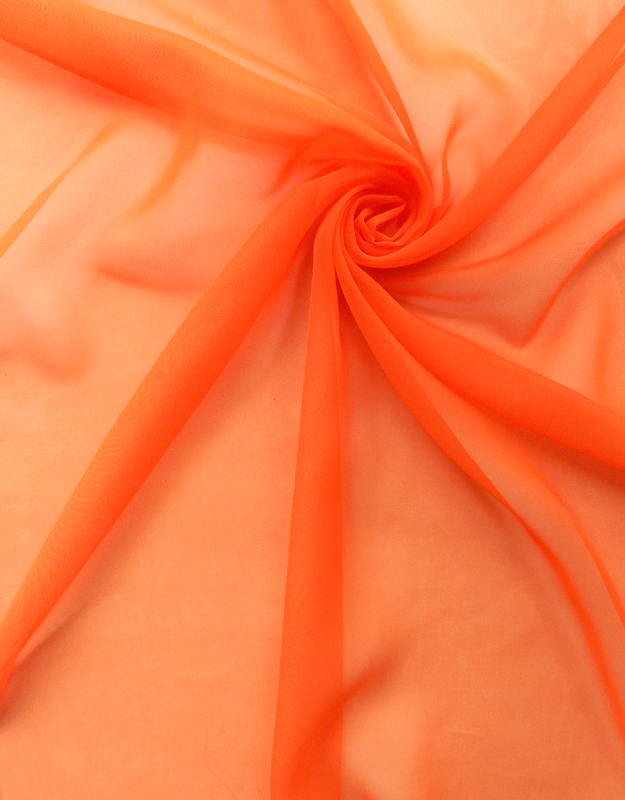 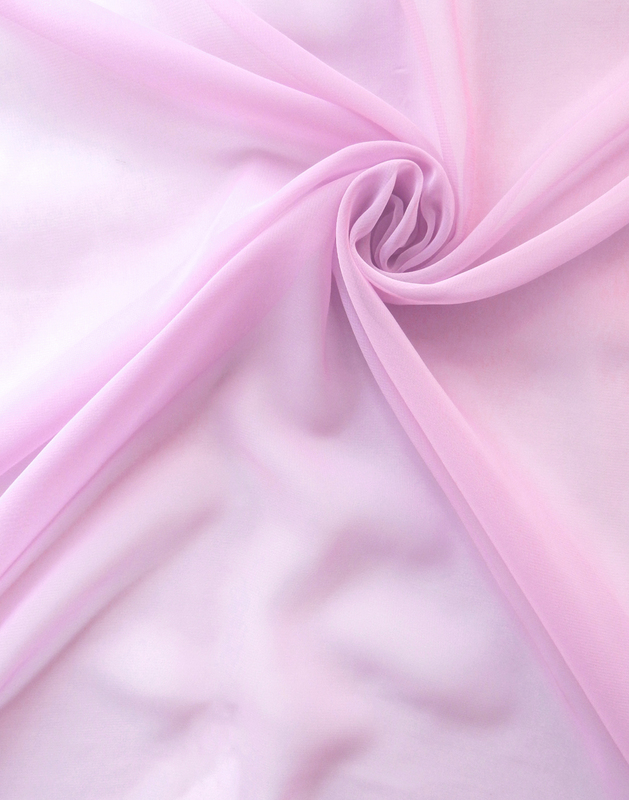 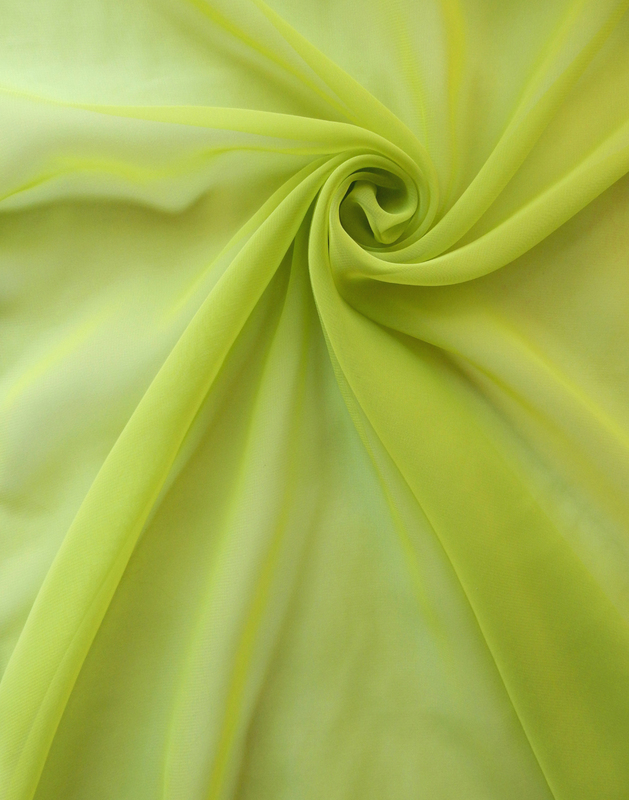 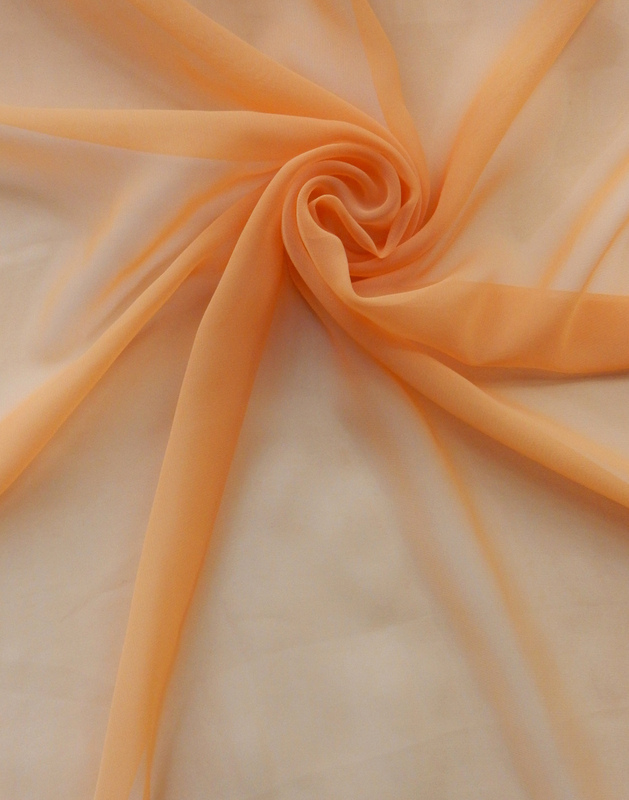 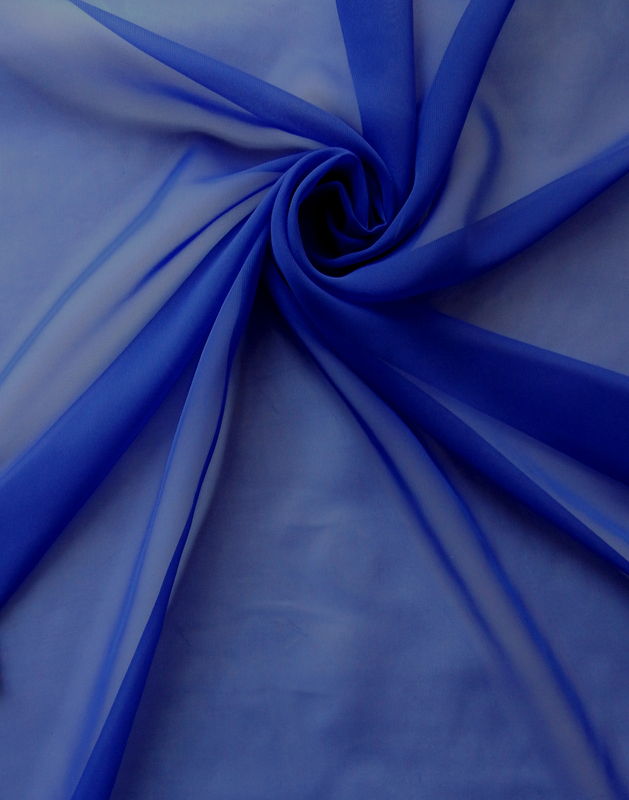 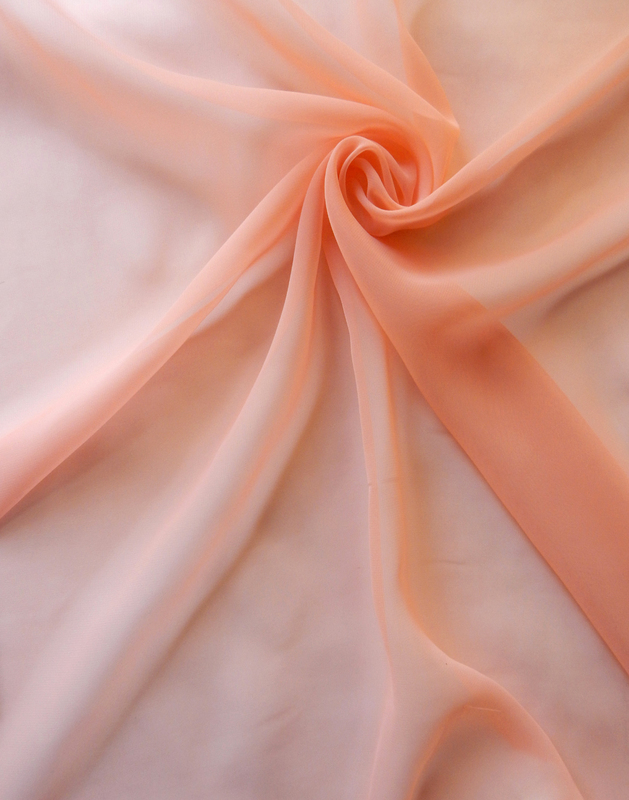 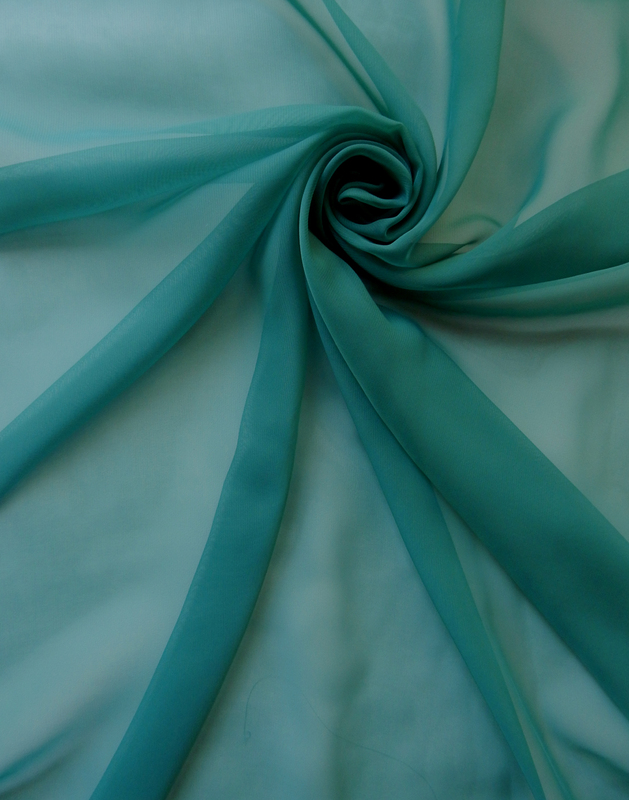 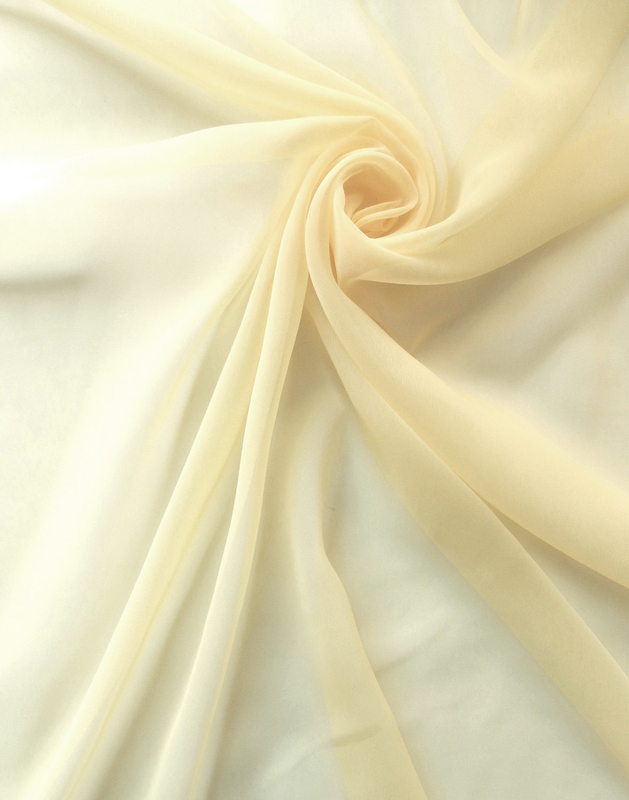 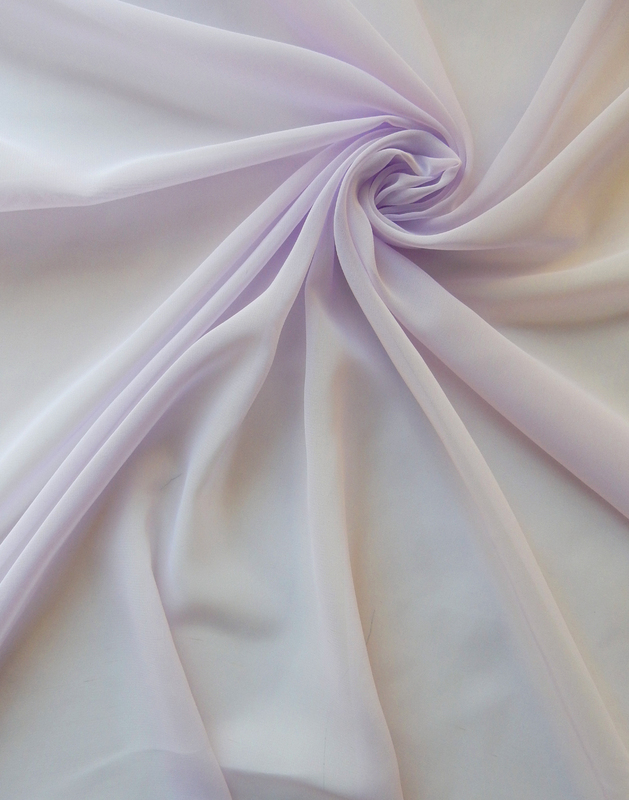 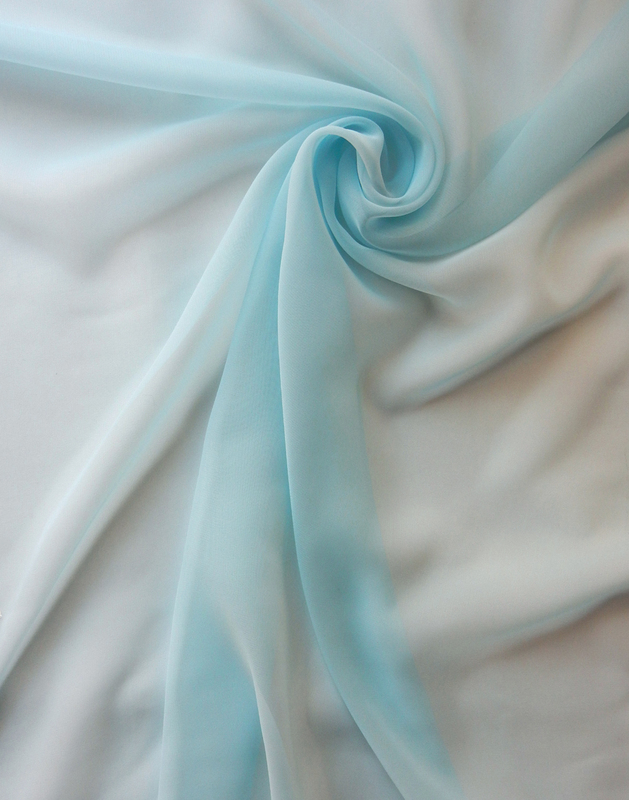 Our Classic Chiffon resembles its original silk version yet maintains the durability and low cost of polyester. 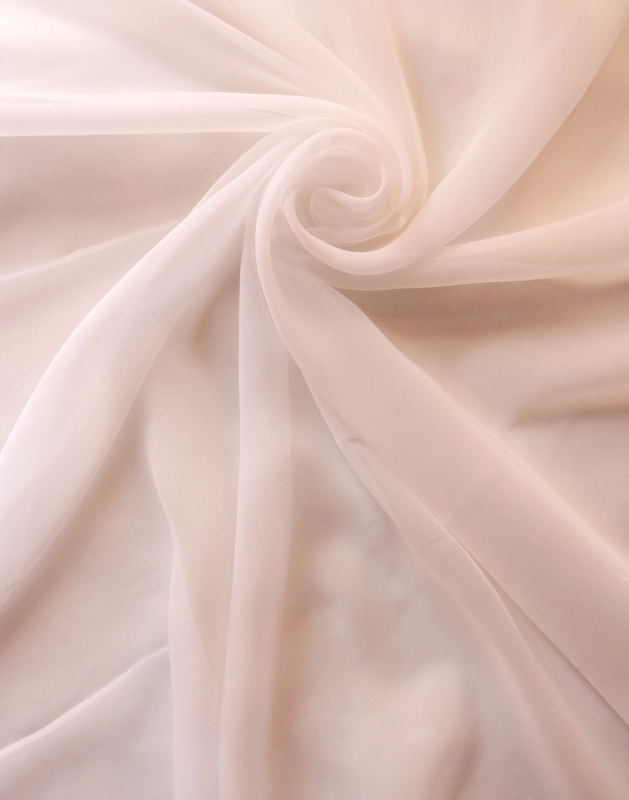 This lightweight, simple sheer is most commonly used in evening wear, especially as an overlay, giving an elegant and floating appearance to a gown. 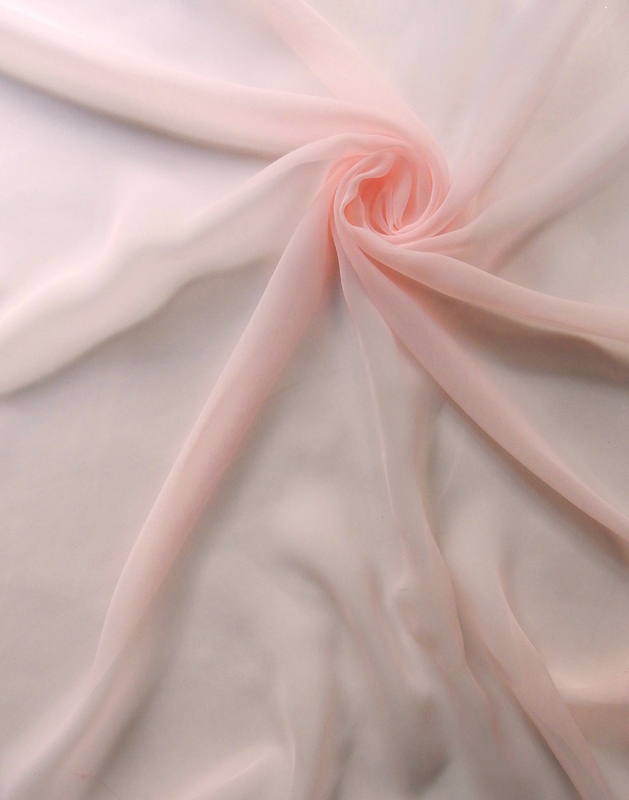 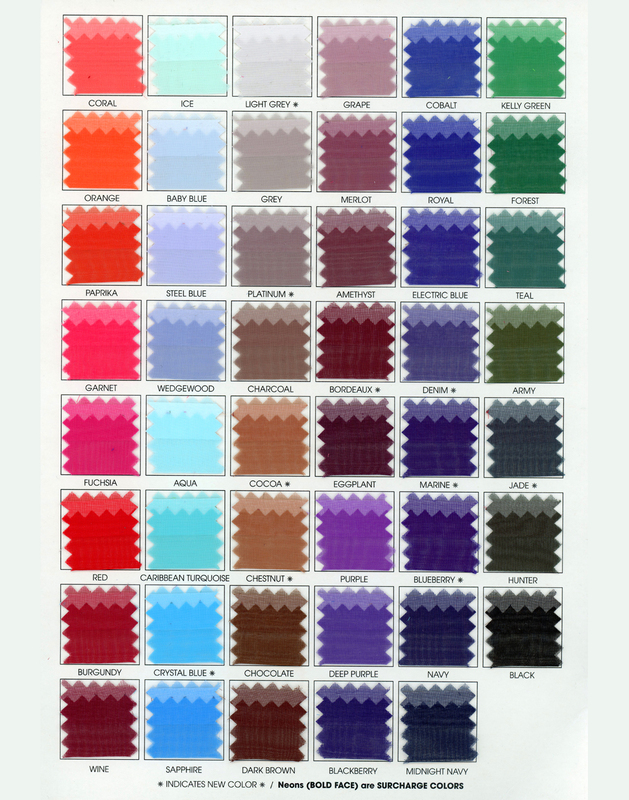 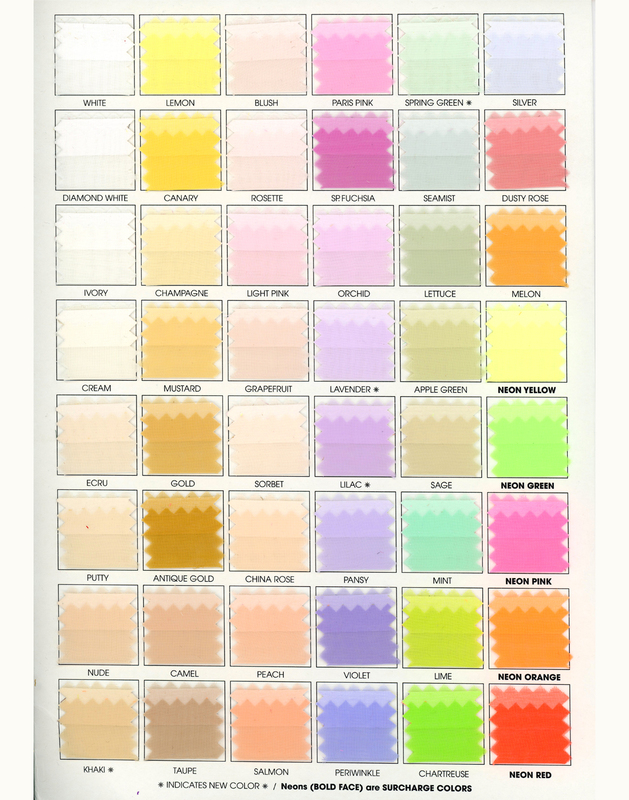 Chiffon is also popular for bridal wear, intimate apparel, accessories and draperies.